This year’s conference theme is “Data Matters: Impact with Facts”. The theme draws from a strong interest this year in developing excellence in a variety of aspects of grant research, application development and reporting. 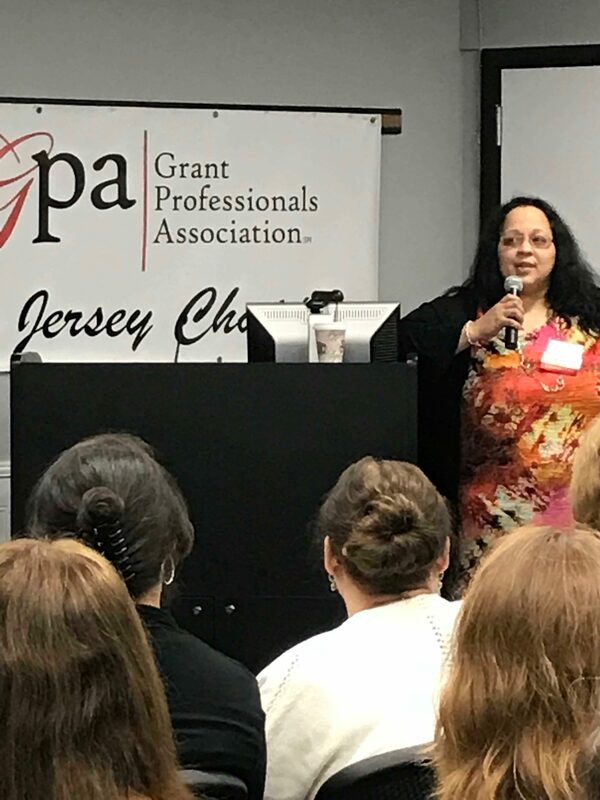 The Grant Professionals Association (GPA), a nonprofit membership association, builds and supports an international community of grant professionals committed to serving the greater public good by practicing the highest ethical and professional standards. Founded in 1997, GPA has grown to nearly 2,000 active members representing 49 states and Puerto Rico. More than twenty state chapters have formed in the past three years. To learn more about GPA, please visit www.grantprofessionals.org. Click here to see our photo archive of our 2018 Conference.